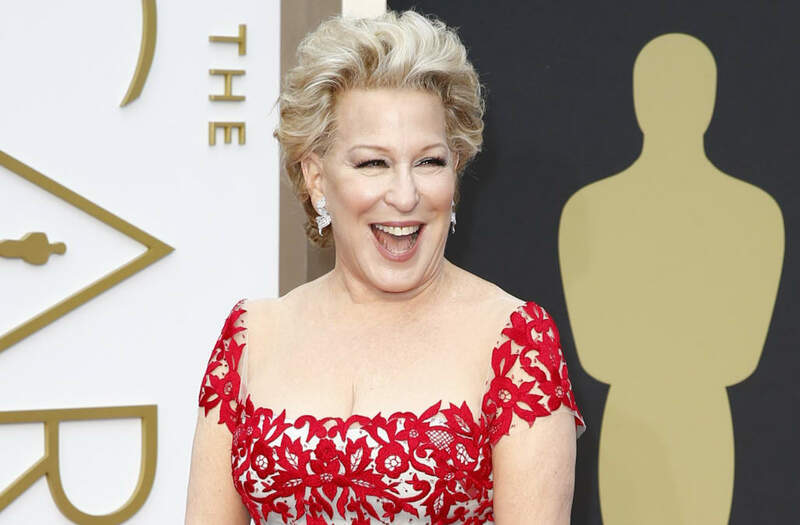 Bette Midler tweeted on Monday night that she's "popping champagne" because of recently surfaced allegations of sexual harassment against Fox News host Bill O'Reilly. In the same tweet, Midler accused the network's viewers of having "no morality at all." Midler's anti-Fox News message could upset a lot of people, as the network is typically the most-watched channel among all of cable television and is coming off the best quarter in cable news history. Fox News did not immediately respond to TheWrap's request for comment. Saturday's explosive New York Times exposé detailed that a combined $13 million has been spent on settlements with women who have alleged O'Reilly harassed or acted inappropriately towards them. "I'm vulnerable to lawsuits from individuals who want me to pay them to avoid negative publicity. In my more than 20 years at Fox News Channel, no one has ever filed a complaint about me with the Human Resources Department, even on the anonymous hotline," O'Reilly responded in a statement. O'Reilly isn't the first person from Fox News to be accused of sexual harassment. The network's founding CEO Roger Ailes stepped down in disgrace last year after Gretchen Carlson and a variety of other women accused him of various wrongdoings. Despite resigning, Ailes denies all allegations.